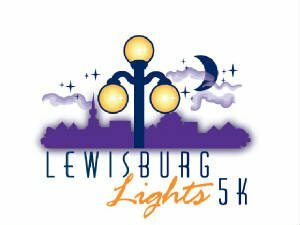 Run under the historical lights of Lewisburg and socialize with your friends afterwards. Race will start and finish at Hufnagle Park. Racers will complete 2 laps of the downtown area. Specials will be offered at participating downtown establishments. Race will go on in the rain. Awards to overall male and female racers as well as top three in each age category. Due to the nighttime nature of the event we discourage walkers. The finish line will shut down and volunteers will be dismissed 45 minutes after the start of the event.